I love today’s Fashion Friday Deal. 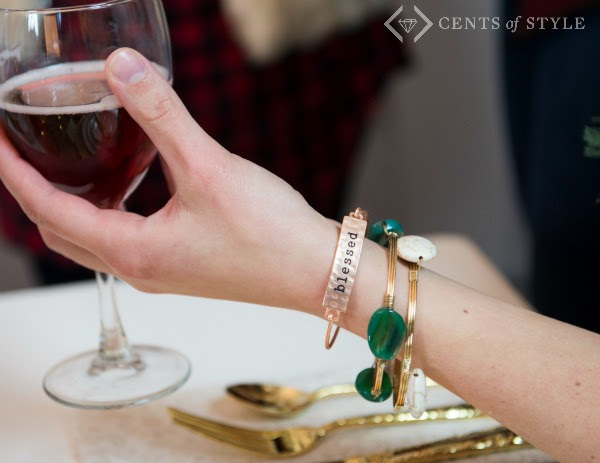 Cents of Style has adorable “Tribe” Bracelets for $9.99 Shipped! Be sure to use coupon code TRIBEGIFT at checkout to get your savings. These fun bracelets help you to show who you are or how you feel. Buy a different one for every woman in your family. There are so many cute sayings to choose from and Cents of Style recently added even more. 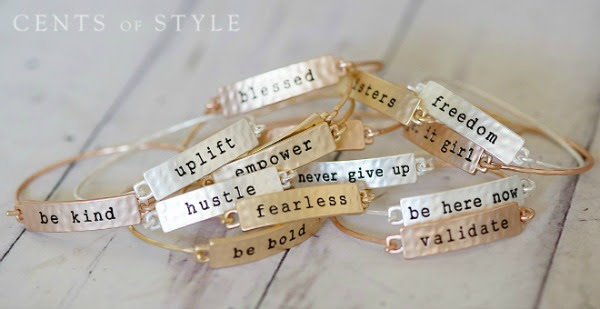 These bracelets would be perfect for teacher gifts or stocking stuffers for women of all ages. This offer is good 12/4 only. FREE shipping.